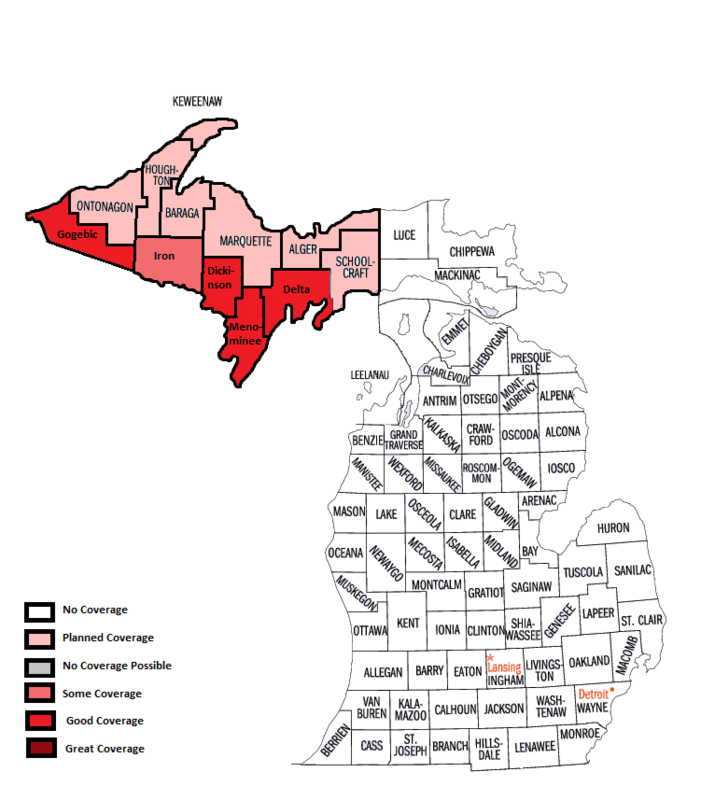 Michigan has 83 Counties, and I have currently visited 4. For now, the Upper Peninsula is my goal for this state. Continue to check back throughout coming months for further updates! Please click on a County Name to go to the page!